Wedding Cinema VDO - Joy&A from Everbright Foto on Vimeo. Wedding Cinema VDO - Nee&Brian from Everbright Foto on Vimeo. 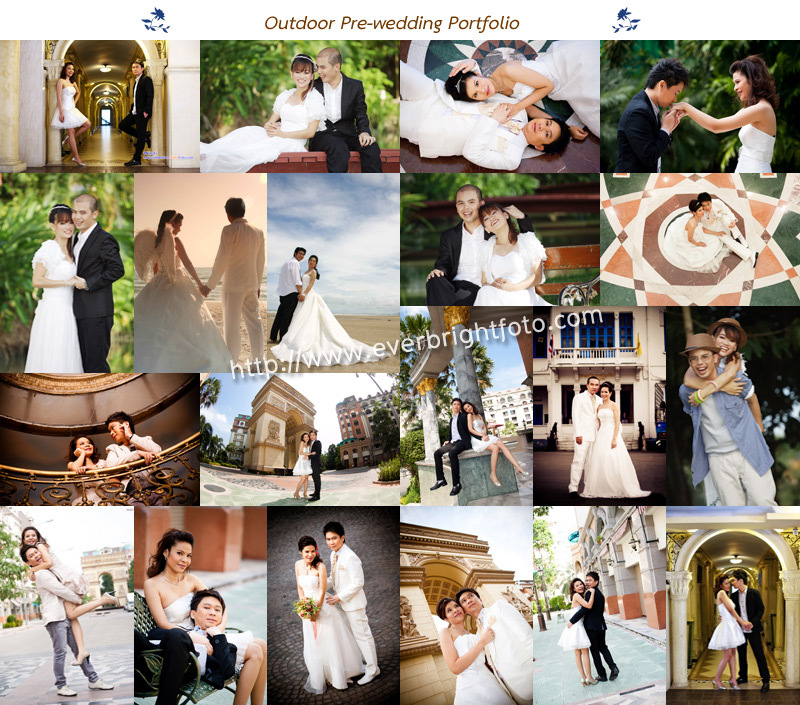 Wedding Cinema VDO - Petch&Por from Everbright Foto on Vimeo. Wedding Cinema VDO - Nok&Toei Reception from Everbright Foto on Vimeo. Wedding Cinema VDO - Nok&Toei from Everbright Foto on Vimeo. Wedding Cinema VDO - Aof&Non from Everbright Foto on Vimeo. 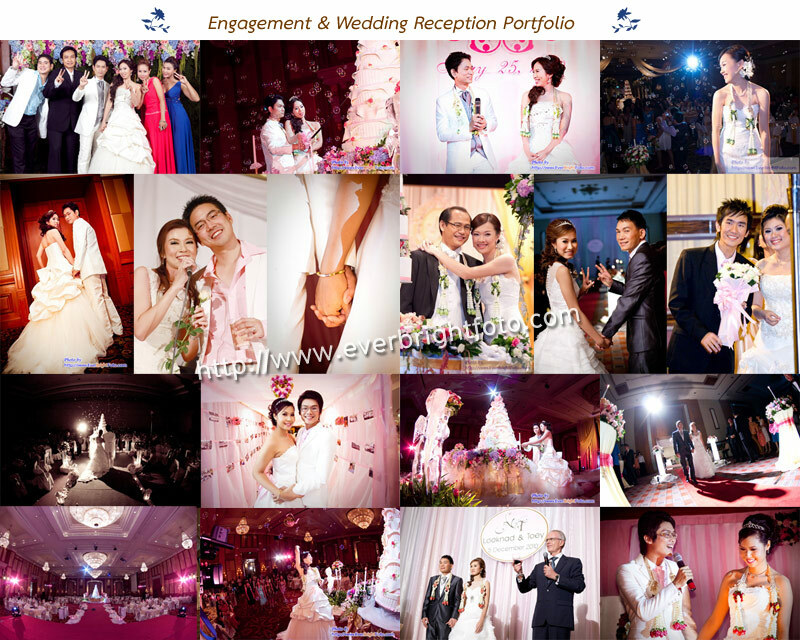 Wedding Cinema VDO Yaninkarn & Muhiddin from Everbright Foto on Vimeo. Wedding VDO in Church - Dee&Yui from Everbright Foto on Vimeo. Wedding VDO - Dee&Yui from Everbright Foto on Vimeo.